Locksmithing as a profession and art of designing and manufacturing locks alongside other protective hardware devices has a long history that dates back to 704BC when wooden locks were created by the first locksmiths. In those days, locksmiths used to be the most talented metal workers, who understand the principles behind shaping metals for different purposes. Today, professional locksmiths such as Green Pro Locksmith have perfected the act of using the most modern locking devices and other security devices to secure homes and commercial premises. Locksmithing is believed to have started in the ancient Babylon and Egypt, roughly 4000 years ago and during this period of time, wooden devices were crafted that rely on the tin-tumbler methodology to prevent the free movement of the door bars. The key of these door bars was a very massive wooden piece carved to resemble the modern-day toothbrush. The key is usually inserted into the door lock and then pushed upwards. The oldest simple locks in history were discovered from the ruins of the old Assyrian empire in a city near Nineveh. Scientists believed that the lock discovered in the Assyrian empire ruins was manufactured around 704 BC. The modern development in Locksmith only started in the 18th century, with the adoption of the adoption of the advanced European metallurgy. It was in the 18th century that the first durable metal locks were created. Though there were a lot of improvements in the design of the new locks, some lock designs found after the ruins of the Roman Empire were still retained. With the launch of more durable lock designs, there came a revolution of industrial locks, that became a lucrative market in the entire European region. The modern-day revolution in locksmithing started in the early 19th century with the boom in the lucrative industrial locksmith market. Repairmen in the automobile industry were able to finetune damaged automobile components and some of the salvaged parts were used to create more durable locks for homes and business premises. In modern times, locksmiths do work from the comfort of their offices with the most updated lock and key making and repair tools. Most modern locksmiths have also moved from door related hardware components such as repair of hinges and frames, key cutting, to modern security gadgets such as surveillance cameras, alarms, and smart locks. Modern locksmiths have become security consultants for homes and commercial operators, hence the locksmith industry has grown beyond keys and locks. There is a wide range of applications for locksmith services, but a professional locksmith technician may not understand your specific needs until an inspection is conducted. 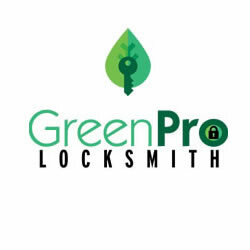 GreenPro Locksmith has competent professionals who ensure that thorough inspection of your safety needs is conducted, with the view of recommending and providing the essential locksmith service that will safeguard your home or commercial premise from internal and external invasion. Contact GreenPro Locksmith right now for 24/7 or emergency locksmith service. 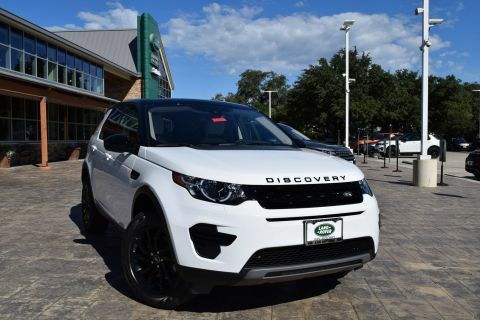 Security is always a priority, regardless of the type of business you operate. This is the reason why GreenPro Locksmith offers are customized commercial locksmith Smyrna service that is all-inclusive and fits into your business plan and strategy.